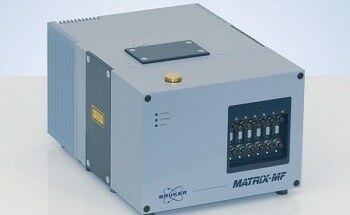 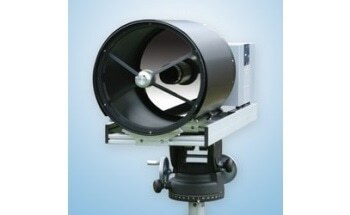 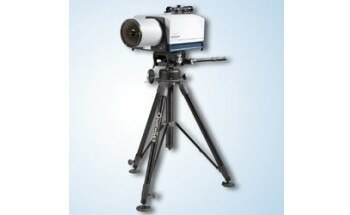 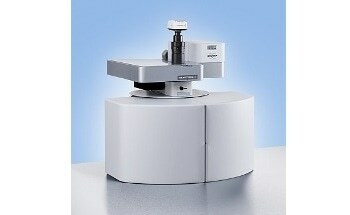 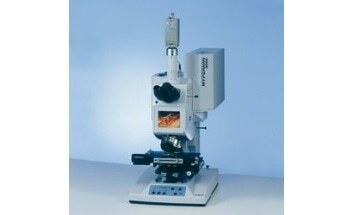 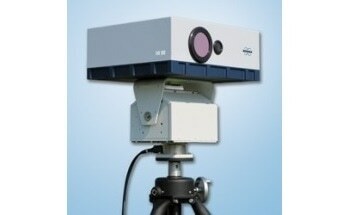 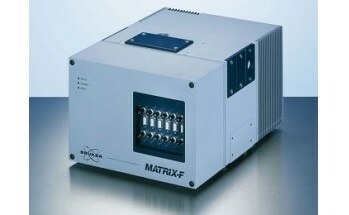 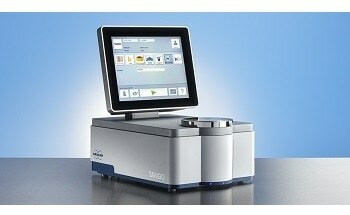 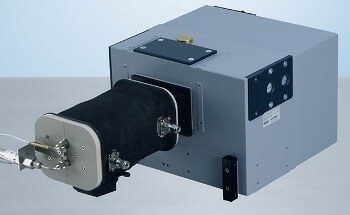 The FT-IR spectrometer ALPHA II combines outstanding quality with compactness and maximum user comfort. 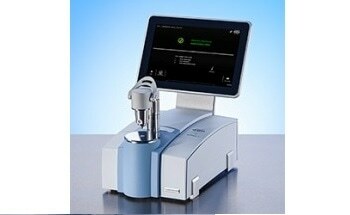 With its integrated touch panel PC and the intuitive OPUS-TOUCH software, the IR-analysis gets easier than ever. 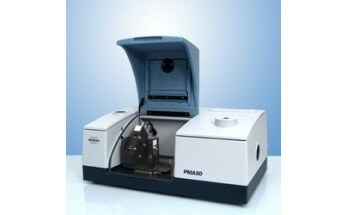 A dedicated workflow guides the operator from sample measurement to analysis report within a minimal number of steps. 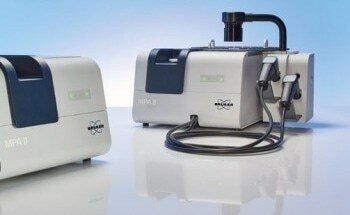 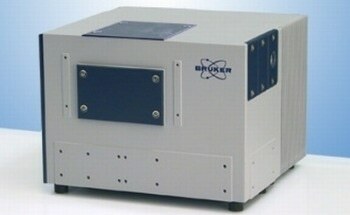 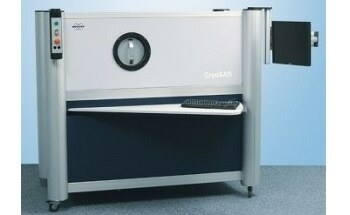 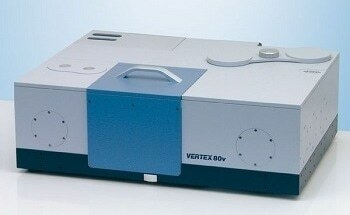 The ALPHA II is the enhanced follow-up model of the very successful ALPHA spectrometer. 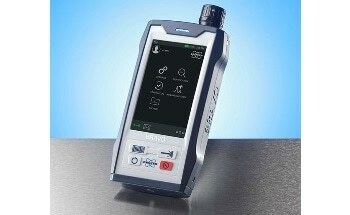 Due to several technical innovations, the ALPHA II provides higher sensitivity, higher spectral resolution, extended spectral range and further increased robustness. 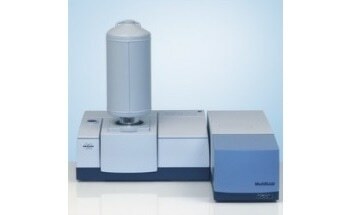 The broad range of QuickSnapTM sampling modules allows the analysis of almost any kind of sample, each with a perfectly matched instrument configuration. 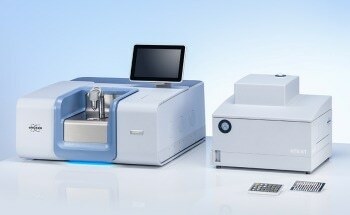 Automated tests for instrument qualification (OQ/PQ/PhEur) and full cGMP- and 21 CFR Part 11- compliance of the OPUS-software permit the use of ALPHA II in validated environments. 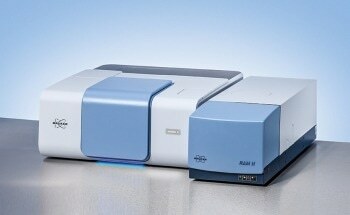 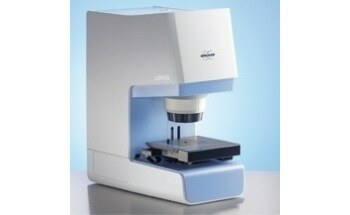 The ALPHA II offers all the capabilities needed for efficient routine analysis. 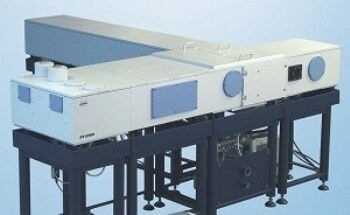 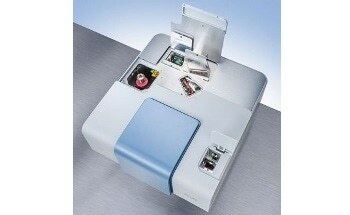 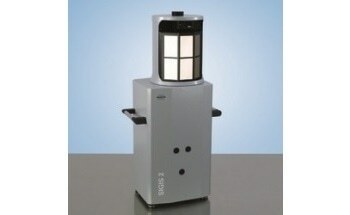 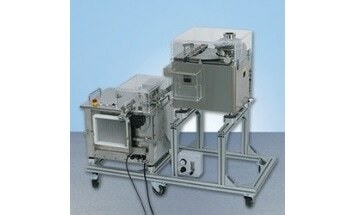 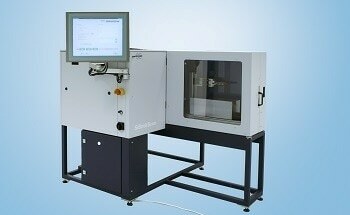 It is ideally suited for quality control tasks like incoming goods inspection or the testing of industrial products. 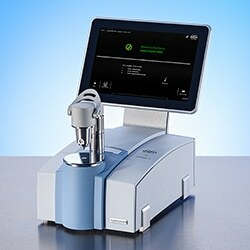 Moreover, the identification of unknown samples as a common requirement in failure analysis, competition analysis, and forensics is extremely simple with the ALPHA II.